Comply with your new health & safety obligations. Working practices are changing rapidly - an increasing number of UK companies have recognised that allowing employees to work from home provides flexibility to staff and makes logistical sense to the employer. It has been estimated that up to 6 million people in the UK work from home in some capacity and this figure is likely to rise. However, an employer's responsibility for workers' health and safety is a legal requirement whether they are office, field or home based. A successful home working arrangement therefore needs to consider health and safety as a serious priority. To address these issues it is essential to ensure the home worker is aware of potential risks and the responsibilities to themselves and others around them. 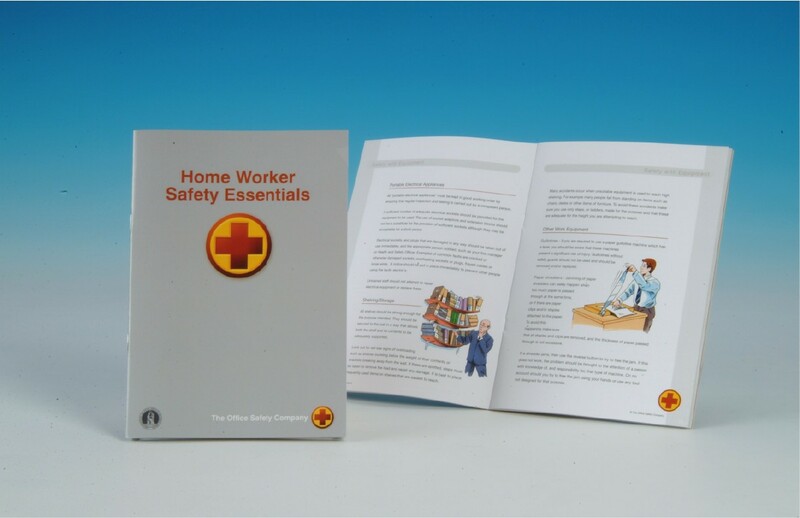 The Home Worker Safety Essentials Booklet is designed to meet that objective. Equipment requirements - e.g. the use of electrical equipment for work at home, first-aid kits etc. Environmental conditions - e.g. lighting, heat etc. Accepted by The Royal Institute of Public Health (RIPH) as suitable for awareness level Health & Safety training for home workers.